Biography: Jamie Coward has joined Radcliff Racing in 2017 on a two-year contract. 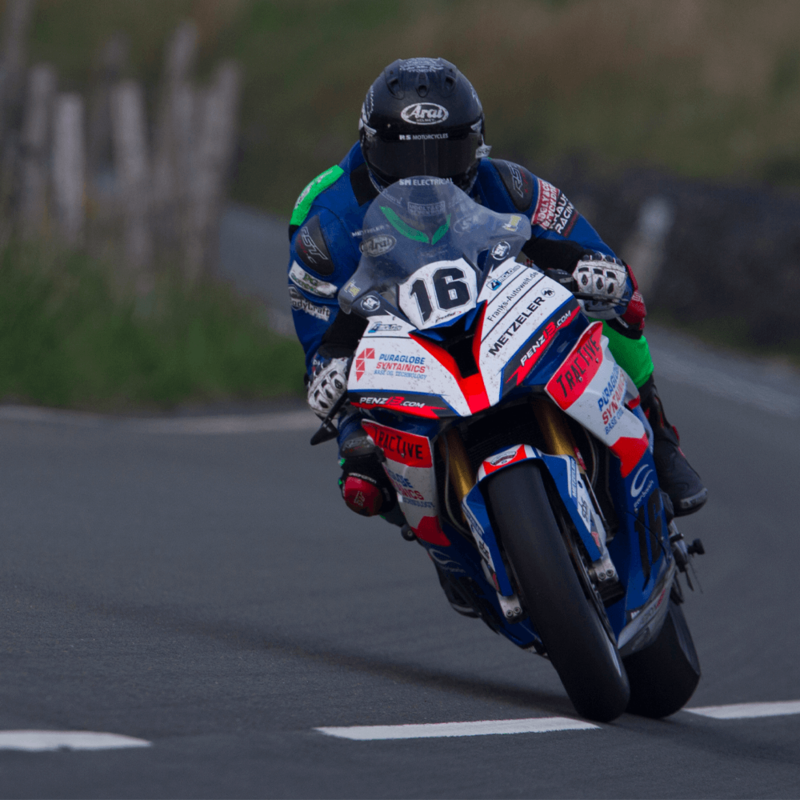 Jamie made his mountain course debut in 2010 and his Isle of Man TT debut in 2013 where he gained a fastest lap. Jamie will be racing for PreZ Racing Team this season.